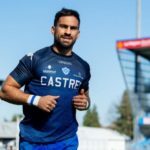 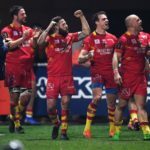 Toulouse boosted their Top 14 title hopes by claiming a dramatic 47-44 win over Clermont, while there were also wins for Racing 92, Grenoble, La Rochelle, Lyon, Stade Français and Castres. 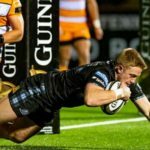 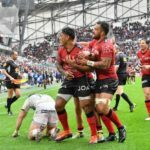 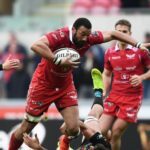 Toulon beat Toulouse 25-10 to snap their 14-match unbeaten streak, while there were also French Top 14 wins for Grenoble, Bordeaux, Montpellier, Castres and Lyon. 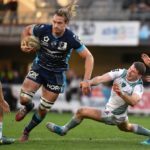 Montpellier beat Pau 24-15, while there were also wins for Lyon, Stade Français, Perpignan, Clermont and Racing 92 in the French Top 14. 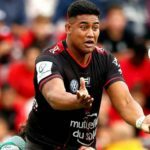 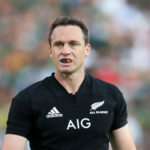 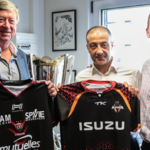 Toulon president Mourad Boudjellal has launched a scathing verbal attack on the club’s struggling marquee signing Julian Savea.